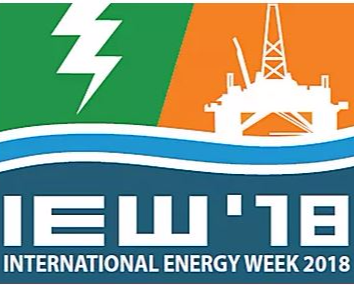 Sarawak Energy Berhad (SEB), the flagship energy and utility group in the State of Sarawak is once again confirmed as anchor sponsor of the INTERNATIONAL ENERGY WEEK 2018– Malaysia’s Leading International Energy & Petroleum Exhibition & Conference. Billed as the largest gathering of the petroleum and power sector in Sarawak, it is the No.1 platform to market and network with over 5,000 key decision makers and top government officials. 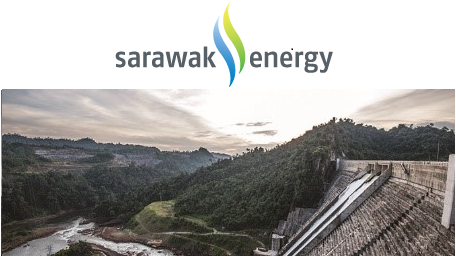 Sarawak Energy is also the catalyst in driving the success of the Sarawak Corridor of Renewable Energy (SCORE) initiative which is envisaged to create a stronger economy for Sarawak and its people. SCORE has attracted huge investments from major energy users including smelters and solar panel manufacturers. Investors interested in investing in SCORE can visit the SCORE Pavilion located at the entrance of IEW 2018. 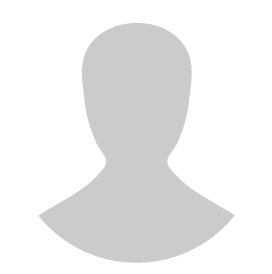 Vendors of SEB can sign up to join the SEB Pavilion and enjoy special booth package rates. Don’t miss out on this opportunity to be at the centre of the energy and petroleum industry in the region! For more information on booking your booth, contact Ms. Rina at [email protected].